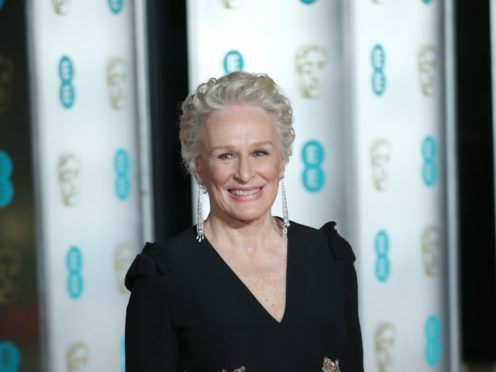 Oscar nominee Glenn Close has carved out a glowing career in Hollywood, yet as the most nominated person to not win an Academy Award she will be hoping her luck changes on Sunday. The star, 71, has landed her seventh nod, this time in the best actress category for The Wife. Close is something of a veteran in Tinseltown, having landed her first film role in 1982’s The World According To Garp. She made a huge splash in the movie, which also starred the late Robin Williams, and earned her first best supporting actress Oscar nomination. However, she lost out to Jessica Lange for Tootsie. Having made her mark, Close went on to work steadily on the big screen and starred in 80s classics such as Jagged Edge and Fatal Attraction, in which her role as a spurned woman inspired the term “bunny boiler”. As the years went by she continued to rack up Academy Awards nominations, for best supporting actress for The Big Chill and The Natural, and for best actress for Fatal Attraction, Dangerous Liaisons and Albert Nobbs. But the little gold statuette was never hers on Oscar night. Close has also enjoyed success on the television as a ruthless lawyer in legal thriller Damages, a role which won her two Emmys, and as an officer in crime drama The Shield. She has also picked up Tony Awards for her stage roles. But this could be her year as Close has already picked up several accolades for her performance as a woman questioning her life choices in The Wife, including a Golden Globe and a Screen Actors Guild gong.